This entry was posted on August 8, 2015, in Blog and tagged 19th amendment, 2020 suffrage centennial, suffrage centennial, suffrage history, suffragist memorial. Bookmark the permalink. 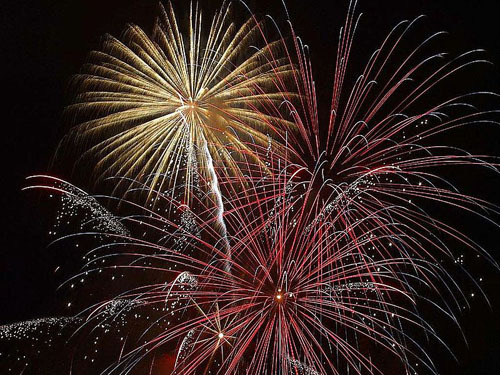 ← August 26th is the women’s 4th of July! Celebrate the 95th anniversary of women voting!